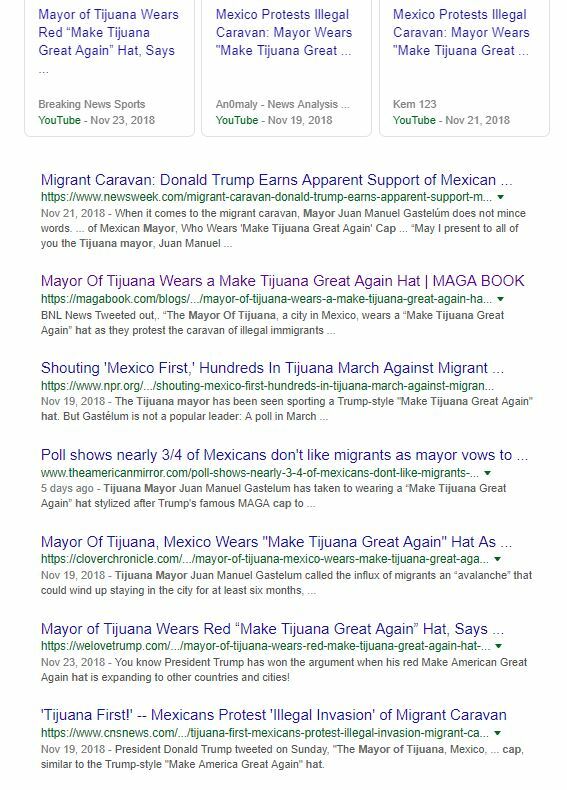 In case you’re wondering if President Donald Trump impacts the world, look no further than the mayor of Tijuana Mexico. 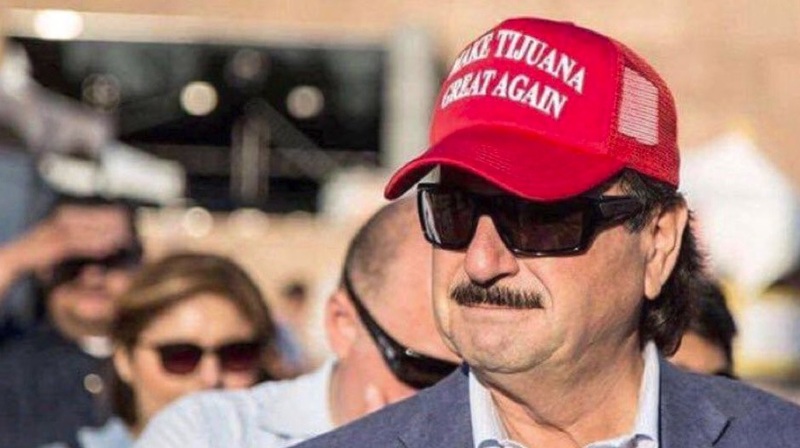 Tijuana Mayor Juan Manuel Gastelum called the influx of migrants an “avalanche”. That’s only a whisker away from calling it an “invasion”. Gastelum worries that these invaders might stay in Tijuana for at least six months, according to NBC News. And he is not happy about it. Clearly, Gastelum sides with President Trump in his assessment of illegal immigration and asylum. And he proved that recently, when he donned a red hat that reads, “Make Tijuana Great Again” in large white letters. This design an obvious knockoff of President Trump’s “Make America Great Again” slogan. But something tells me that President Trump won’t mind. The President of the United States encourages other countries to feel great about their cultures. That feeling of pride is nationalism, something the Left calls racist. Let’s see how they twist that on the the Tijuana major, since this is a brown people vs brown people in this little “race war”. 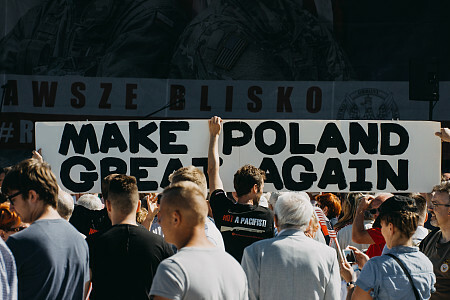 Trump exported nationalism in Poland when he visited. And like Gastellum, the Polish people people responded similarly to Gastelum and showcased their love of Polish culture. See for yourself. And what of the British? Back to Mexico and Gastelum. On the first page of the search there are a couple of videos from obscure sources. But no notable media. Newsweek is the most recognizable name, but there is no CNN, NBC, CBS, etc. Only slight references to the situation in Mexico, but nothing on the hat. The same is true of Page 2, which I got simply to prove that Page 1 wasn’t a fluke. The only reference to the hat from Leftist media is NPR. I have a simple question for you. 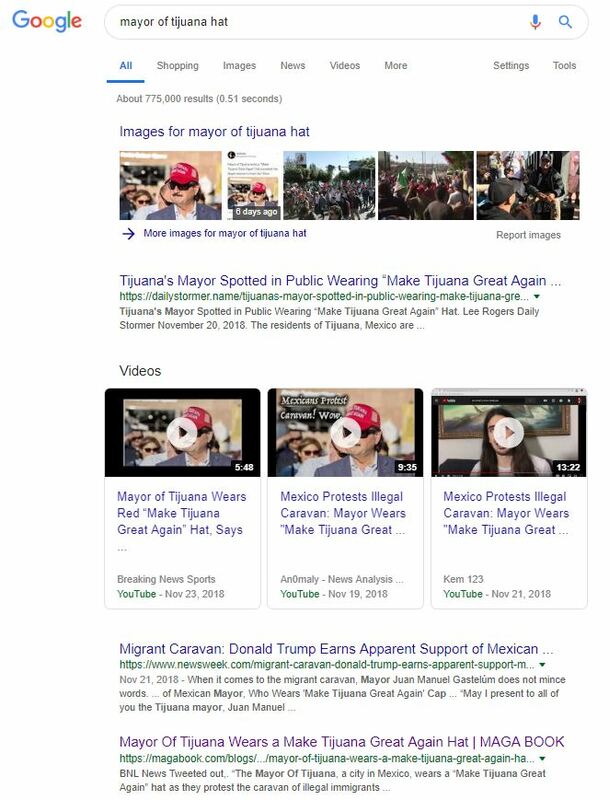 What would the media have reported if the Mayor of Tijuana wore an Obama logo’d hat and supported Obama’s policy? Further, what would the media say of the most recent actions by the president of Mexico? With how monumental these major developments are, it begs the question, why no media attention? Well, for one it completely destroys the narrative that America is racist for focusing on American interests first. Clearly Mexico feels much the same as the U.S. Thus, they take steps to resist the migrant invasion. So, is Mexico now a cruel inhumane racist country for rejecting those of similar nationality? Hardly. Mexico has big problems of its own that they need to address. And no other country helps Mexico to the degree the U.S. helps. 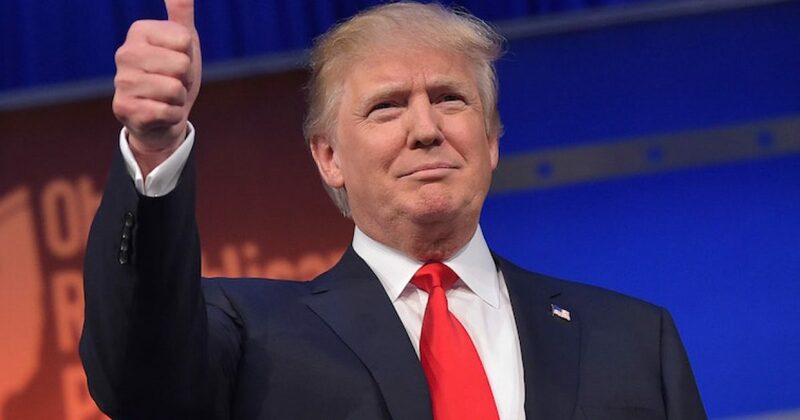 While many leaders may not like Trump personally, they most definitely respect him. Trump put the world on notice that The United States can be an amazing ally. However, we won’t be taken advantage of. Further, the world will respect our right to sovereignty. No more intimidation for the U.S. This represents a much different and much needed policy for America. And certainly showcases a far departure from the Obama administration. If any country has done a 180 on President Trump, it’s Mexico.